Marcus is a chirpy but down to earth boy. Albeit serious on the outside, he’s actually a really bubbly person and even has what some might say, a rather contagious laughter. 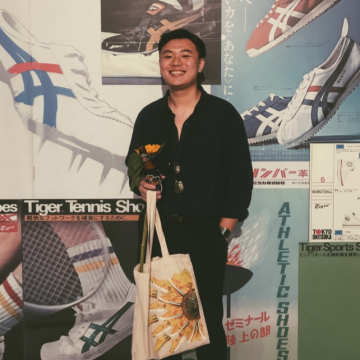 With a passion in photography and writing, Marcus aspires to be a fashion blogger one day or even come up with his own fashion look book in the near future. The UrbanWire speaks to 3 young sneakerheads to find out how they maintain their prized possessions.